Oceania Men's Softball World Championship Qualifier to be broadcast across region as global interest in bat-and-ball sports accelerates - Federación de Softball de Puerto Rico, Inc.
AUCKLAND, New Zealand -- The World Baseball Softball Confederation (WBSC) announced today that broadcast rights have been awarded for the Oceania Qualifier of the 2015 Men's Softball World Championship throughout the Oceania region. Baseball and softball international competitions sanctioned by the WBSC have developed growing player, fan, commercial and broadcast interest around the world in recent years, helping to further promote and increase participation in the sports in new markets and local communities. WBSC officials hailed the groundbreaking deals, particularly as baseball and softball continue an accelerating trend of globalisation and adding to their case for inclusion in the Olympics Games. Under a set of landmark agreements, the Oceania championship will see live coverage throughout New Zealand via SKY Television and SKYGO live streaming. Fox Sports has acquired the broadcast rights in Australia for all highly anticipated rivalry match-ups between Australia and host New Zealand, as well as all playoff contests. 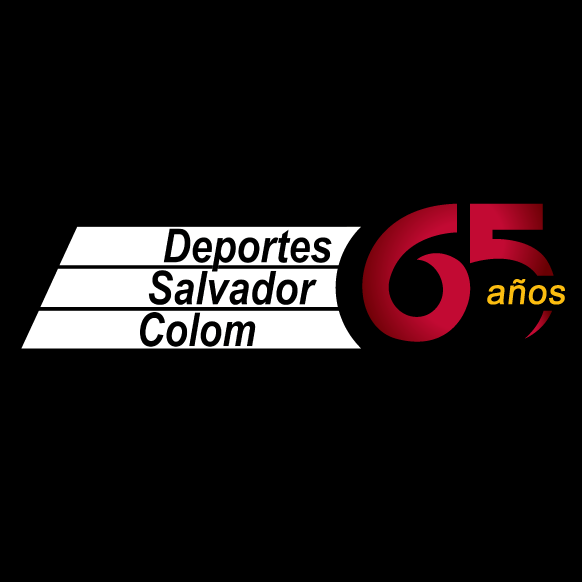 In addition, live and delayed coverage of the men's softball continental showcase will extend into the homes of nine emerging Pacific nations, including American Samoa, Cook Islands, Fiji, Nauru, Niue, Samoa, Solomon Islands, Tonga, and Vanuatu, raising the profile of the bat-and-ball sports among new and growing audiences, while attracting more athletes and commercial interest for baseball and softball. 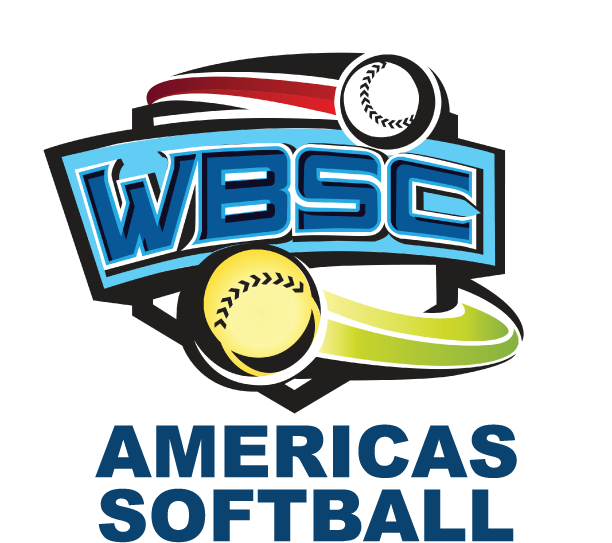 "This is an important time for our sport, and the growing number of broadcast agreements show the expansive audience baseball and softball connects with," said WBSC Executive Vice President Dale McMann. "Broadcast and media coverage continue to be a main driver of growth for our sport and world championship platforms. This is a great day for our sport and for both new and loyal fans throughout the Oceania region." Oceania and its championship feature three of softball's Top 10 men's National Teams in the world: Australia, New Zealand and Samoa. At the previous Men's Softball World Championship held in 2013, Oceania was impressive, as host nation New Zealand regained the World Title, while Australia took the bronze medal and Samoa's performance was good enough for 7th place. Asia's qualifier will be staged in Singapore three days following the completion of their Oceania counterparts, with the top three finishers gaining entry into the 2015 Men's Softball World Championship in Saskatoon, SK, Canada from 26 June to 5 July. Ten of the 16 nations have already qualified, including host Canada, Argentina, Dominican Republic, Mexico, USA and Venezuela for the Americas, and Czech Republic, Denmark, and Great Britain for Europe. Baseball and softball championships have developed loyal and passionate followings around the world and have attracted strong interest amongst broadcasters in recent years, helping to further promote and increasing participation in the sports in new markets and communities. While softball is one of the biggest and most popular sports globally for women and girls from all backgrounds, the appeal and interest of the sport also crosses genders and is played competitively by men in a growing number of countries, cities and communities.